Dear Readers, We are sharing Daily Current Affairs Update of 28th, 29th and 30th September 2018 in English and Hindi both languages. Its very important for upcoming IBPS and SSC Exams. 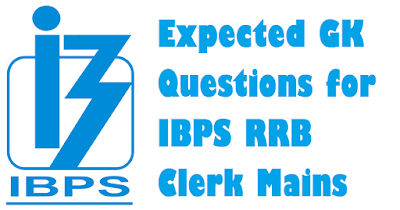 Dear Students, IBPS RRB Clerk Mains 2018 Online Examination is scheduled to be conducted on 07th October 2018, Sunday. 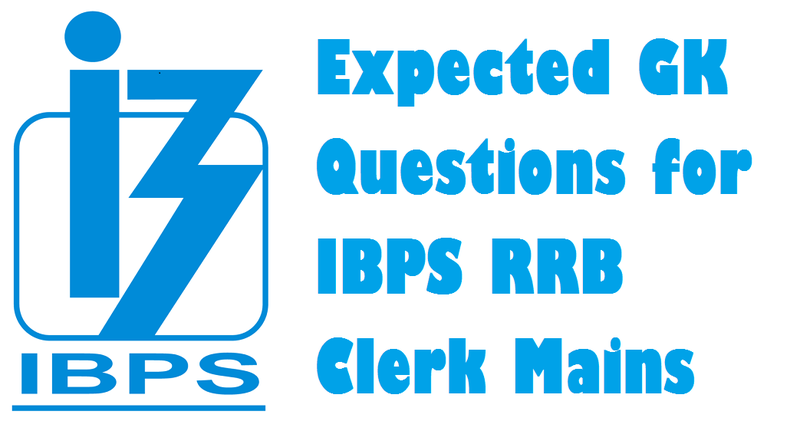 We are sharing Expected GK Questions for IBPS RRB Clerk(Office Assistant) Mains 2018 with Answers. 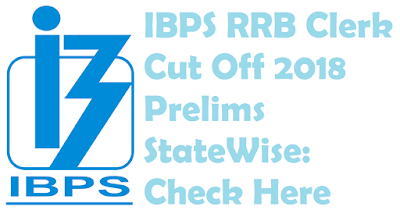 Dear Students, IBPS RRB Officer Scale-1(PO) Mains 2018 Online Examination is conducted today on 30th September 2018, Sunday in the single shift(09.30am to 11.30am). Reporting Time was at 08.30am. Now the exam is completed. 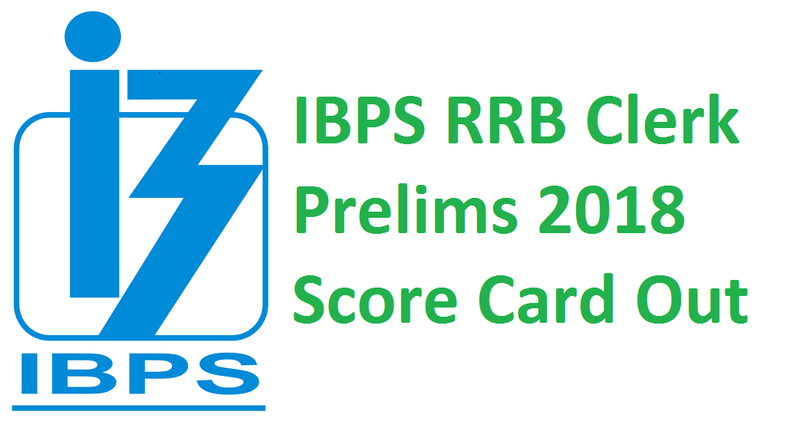 We are sharing IBPS RRB PO Mains Exam Analysis & Questions Asked. 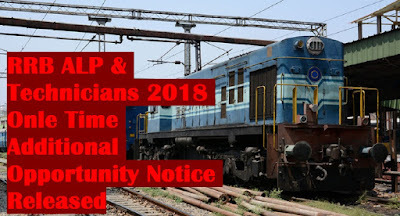 Government of India, Ministry of Railways, Railway Recruitment Board has released ONE TIME ADDITIONAL OPPORTUNITY Notice for CEN 01/2018 (Assistant Loco Pilot and Technicians) regarding Submission of Additional Educational Qualifications and modification of selected RRB, Post preferences and Exam trade. 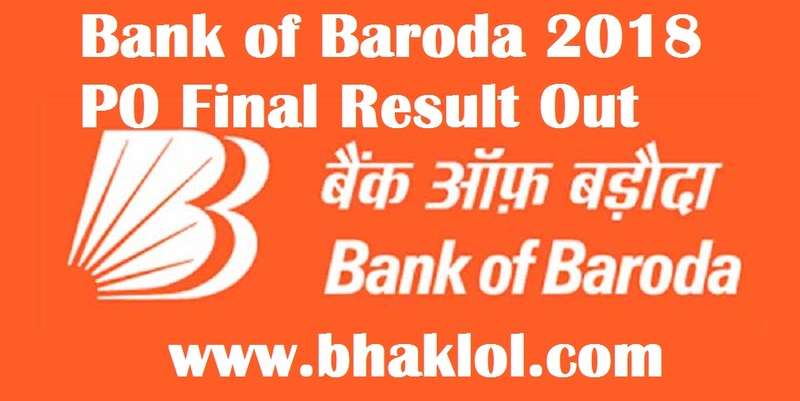 Bank of Baroda has released a list of -600- candidates as provisionally found eligible for Admission to the Post Graduate Certificate in Banking & Finance (2018 – 19) at Baroda Manipal School of Banking, Bengaluru. Dear Students, We are sharing Daily Current Affairs Update of 27th September 2018, Thursday in English and Hindi both languages. Its very important for IBPS, SBI, RBI, SSC and UPSC Aspirants. 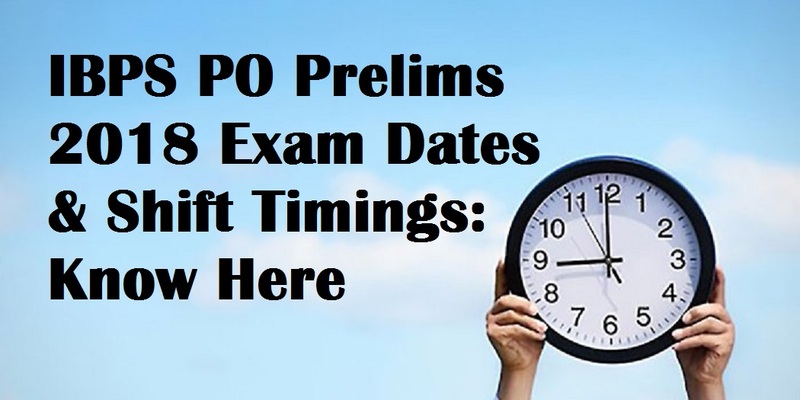 Dear Students, IBPS PO Prelims 2018 Online Examination is scheduled to be conducted in the 2nd week of October 2018. 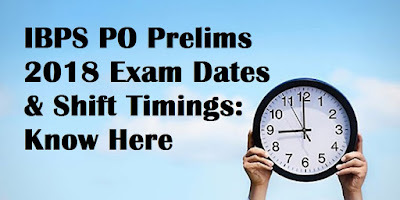 We are sharing IBPS PO Prelims 2018 Exam Dates & Shift Timings. 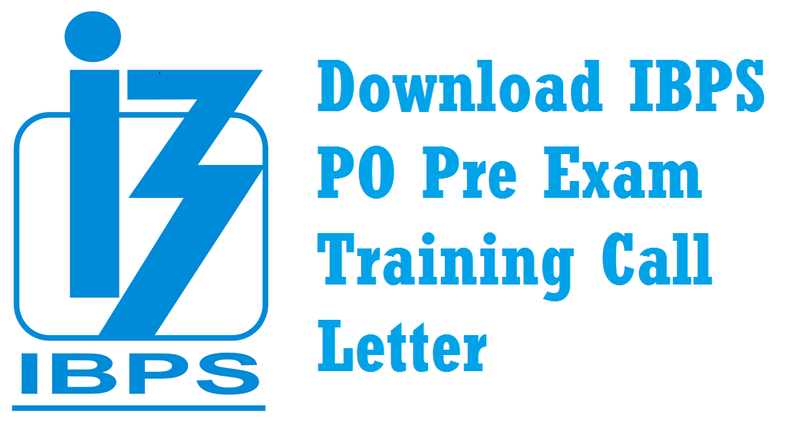 IBPS has released Online Preliminary Exam Call Letter for the recruitment process for Probationary Officers/ Management Trainees in Participating Organisations. 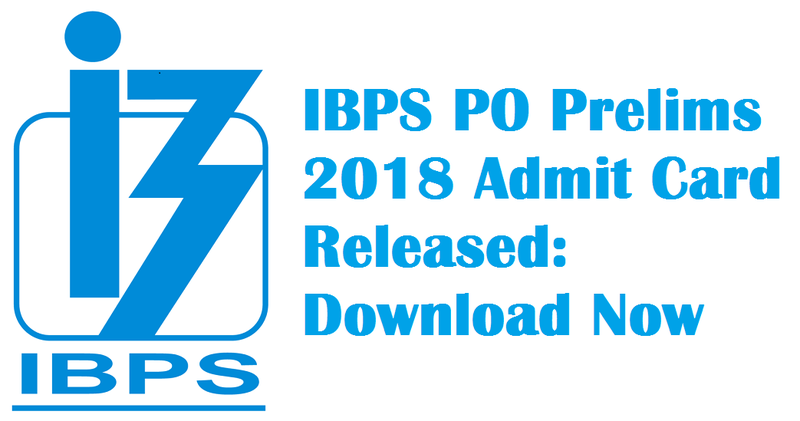 Registration No / Roll No and Password / DOB(DD-MM-YY) are required to download IBPS PO Prelims 2018 Admit Card. Dear Students, We are sharing Daily Current Affairs Update of 26th September 2018, Wednesday in both English and Hindi Languages. Its very important for upcoming Bank, SSC & PSC Exams Preparation. 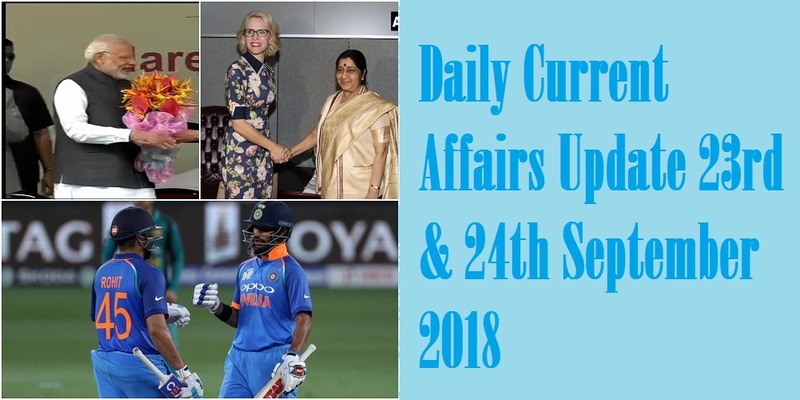 Dear Readers, We are sharing Daily Current Affairs Update of 25th September 2018, Tuesday in both English and Hindi Languages. 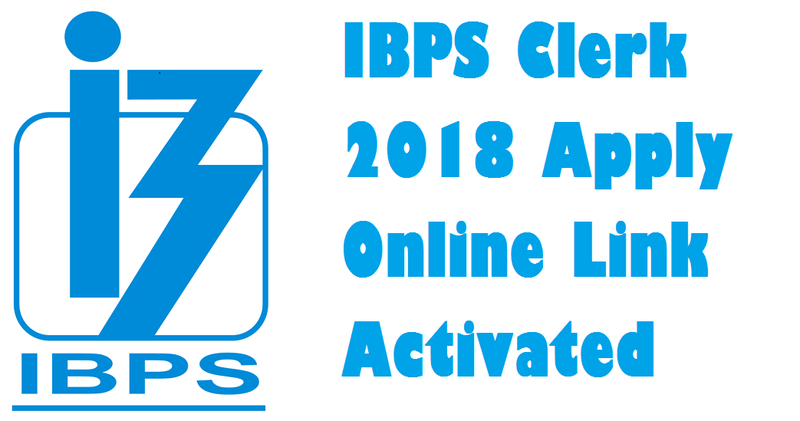 Today's events are very important for upcoming IBPS PO Mains & IBPS Clerk Mains 2018 Online Examinations. 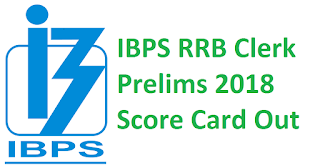 Dear Students, Score Card of IBPS RRB Clerk Prelims 2018 Online Examination has been displayed today on 25th September 2018, Tuesday. 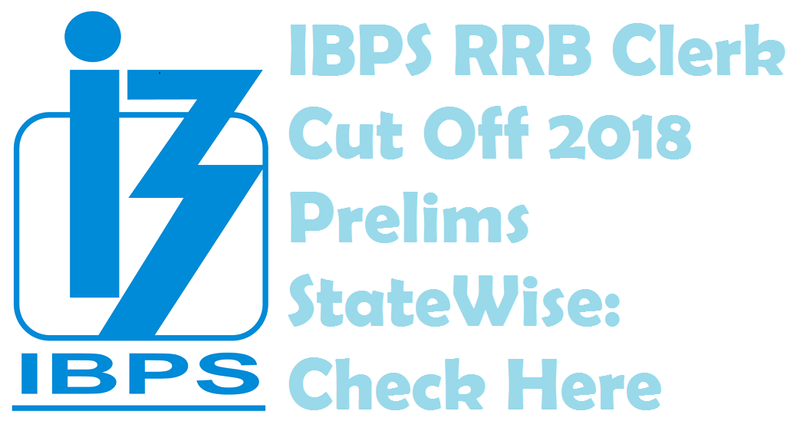 We are sharing IBPS RRB Clerk Cut Off 2018 Prelims StateWise. Dear Students, NIACL Assistant Mains 2018 Online Examination is scheduled to be conducted in the first week of October 2018. We are sharing NIACL Assistant Mains 2018 Exam Dates & Shift Timings. 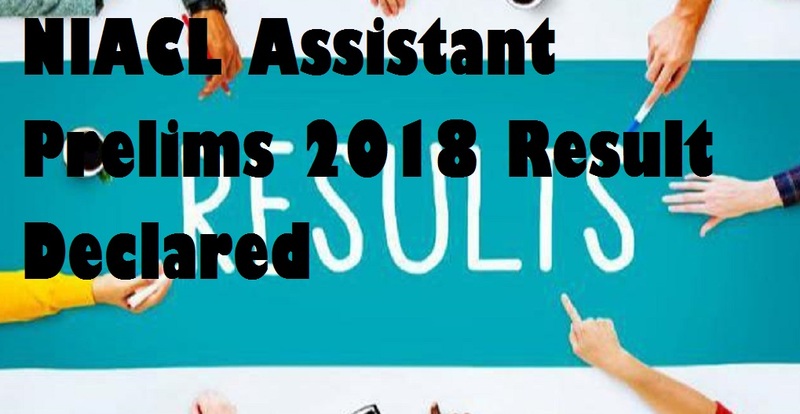 Dear Student, NIACL Assistant Mains 2018 Online Exam Call Letter has been released now. Registration No / Roll No and Password / DOB(DD-MM-YY) are required to download NIACL Mains Admit Card. Staff Selection Commission(SSC) has released the Detailed Option Form for the Recruitment of Sub-Inspector in Delhi Police, CAPFs and Assistant Sub-Inspector in CISF Examination, 2017. Dear Students, We are sharing reference free PDF links of Study Materials for UPSC CSE Prelims and Mains Examinations which incudes Past Years Papers with Solutions, Subject-Wise Notes, E-Books etc. Dear Students, We are sharing Daily Current Affairs Update of 23rd & 24th September 2018 in both English and Hindi languags. 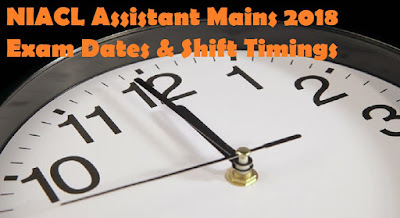 Its very important for upcoming IBPS RRB Mains & NIACL Assistant Mains 2018 Online Examination. 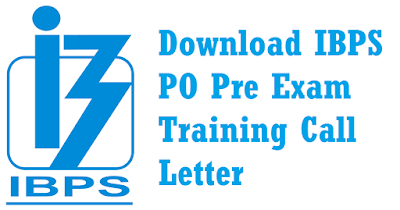 IBPS has released Pre Exam Training Call Letter of CRP PO/MT-VIII-Recruitment of Probationary Officers/ Management Trainees in Participating Organisations. 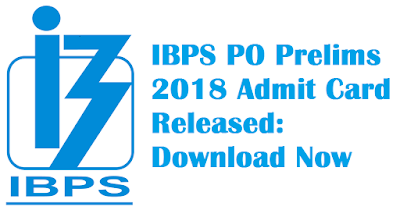 Registration No and Password / DOB(DD-MM-YY) are required to download IBPS PO 2018 Pre Exam Training Admit Card. Dear Students, We are sharing Daily Current Affairs Update of 22nd September 2018, Saturday in both English and Hindi Languages. Today's Timelines are very important for upcoming Bank, SSC & PSC Exams. 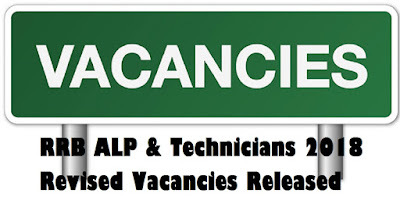 RRBs had notified 26,502 vacancies for the posts of Assistant Loco Pilot (ALP) and Technicians. 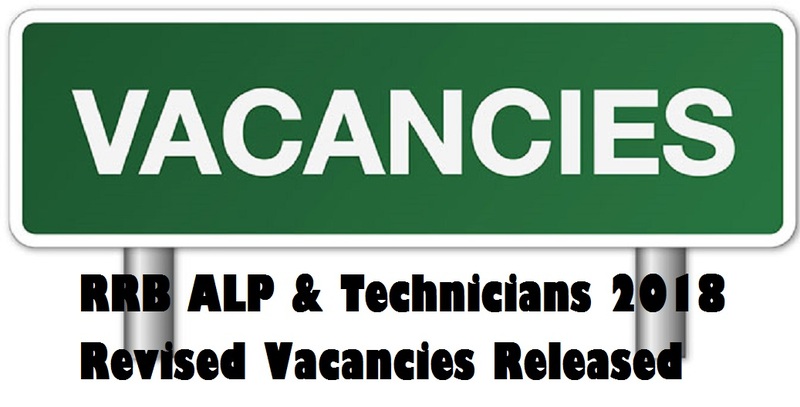 Further, attention is also drawn to the Notice dated 01.08.2018 published on the official websites of RRBs stating that the vacancies are likely to be increased to about 60,000. 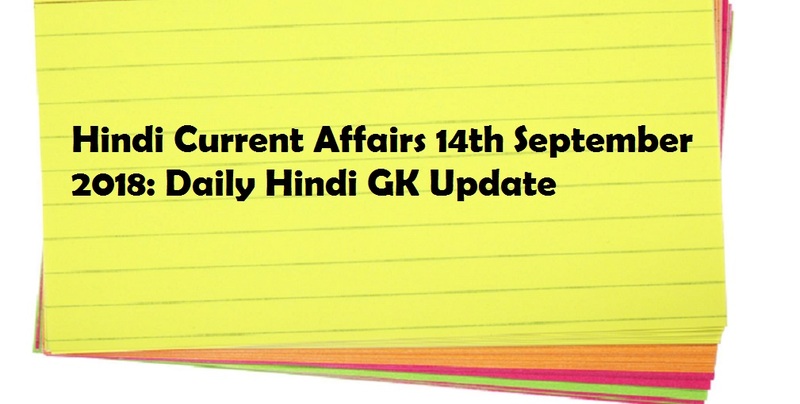 Dear Students, We are sharing Daily Current Affairs Update of 21st September 2018, Friday in English and Hindi both languages. Today's Events are very important for upcoming examinations. Dear Students, SBI Clerk Mains Result 2018 has been released today on 21st September 2018, Friday. 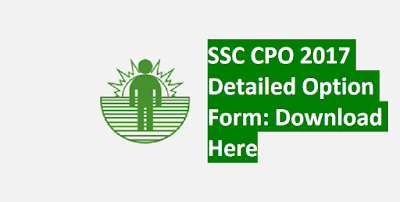 Roll Numbers of Provisionally Selected Candidates for Appointment in PDF format has been released by SBI. 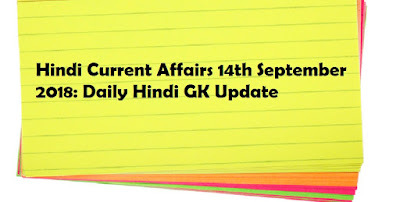 Dear Readers, We are sharing Daily Current Affairs Update of 20th September 2018, Thursday in Hindi and English languages. Its important for Bank(IBPS PO and Clerk), SSC(CGL and CHSL) & UPSC Exams. Dear Students, We are sharing Top 20 GK Tricks in Hindi for UPSC IAS Examination which will help you in your preparation. Its very important for all the aspirants of UPSC & other state PSC. Dear Students, We are sharing RRB Group D 2018 Detailed Exam Analysis First slot of today's Level-01 Posts Online exam scheduled from 7.30(Reporting Time) to 10.30(Exam Over Time).We will update rest shift analysis and questions once the shift gets completed. THE NEW INDIA ASSURANCE CO. LTD. Has released NIACL Assistant Prelims 2018 Online Examination Result on 19th September 2018 at www.newindia.co.in. Prelims Test was conducted on 6th October 2018 across the country. Dear Students, IBPS will conduct IBPS RRB Office Assistant (Multipurpose) / Clerk Mains 2018 Online Examination in the first week of October 2018). Admit Card has been released. 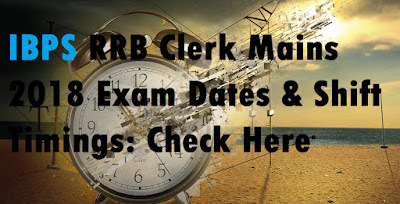 We are sharing IBPS RRB Clerk Mains 2018 Exam Dates & Shift Timings. Dear Students, IBPS is in all set to conduct IBPS RRB Officer Scale-I(PO) Mains 2018 Online Examination at the end of this month(September 2018). Admit Card has been released. 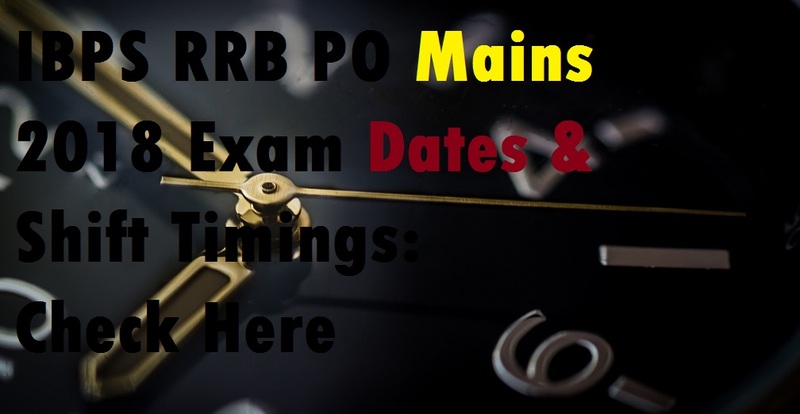 We are sharing IBPS RRB PO Mains 2018 Exam Dates & Shift Timings. 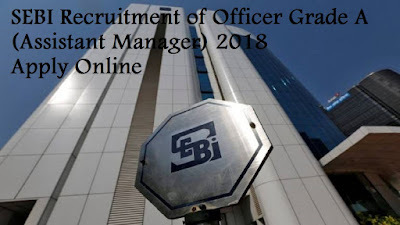 Online Main Examination Call letter of CRP-RRB-VII-Recruitment of Group 'A'-Officers (Scale-I) and Single Stage Online Examination Call letter IBPS-CRP-RRB-VII-Recruitment of Group "A"-Officers (Scale-II & III) have been released now. 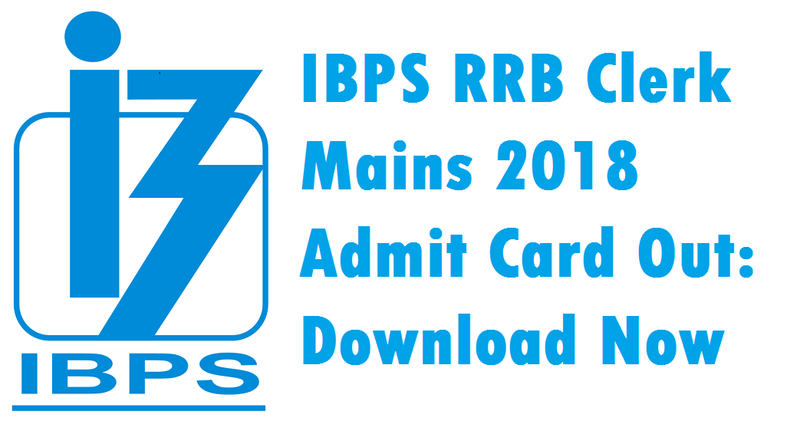 Registration No / Roll Number and Password / DOB(DD-MM-YY) are required to download IBPS RRB PO Mains 2018 Admit Card. 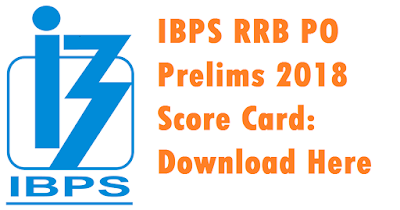 Online Preliminary Exam - Score Display of CRP - RRB - VII - Officers (Scale-I) has been released now. 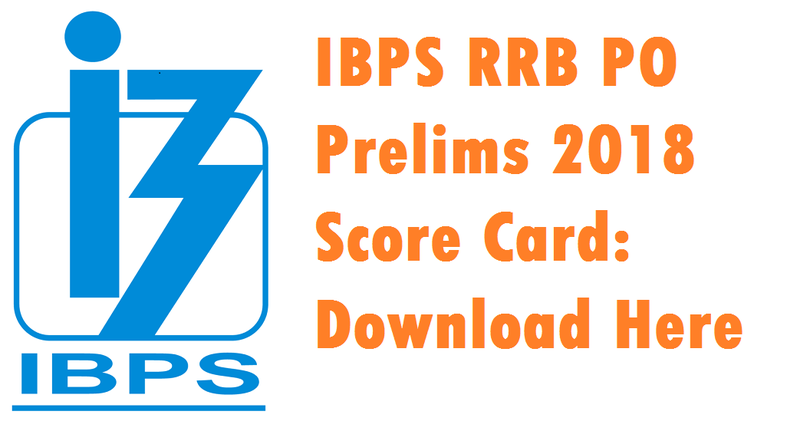 Registration No / Roll No and Password / DOB(DD-MM-YY) are required to download IBPS RRB PO Prelims 2018 Exam Score Card. 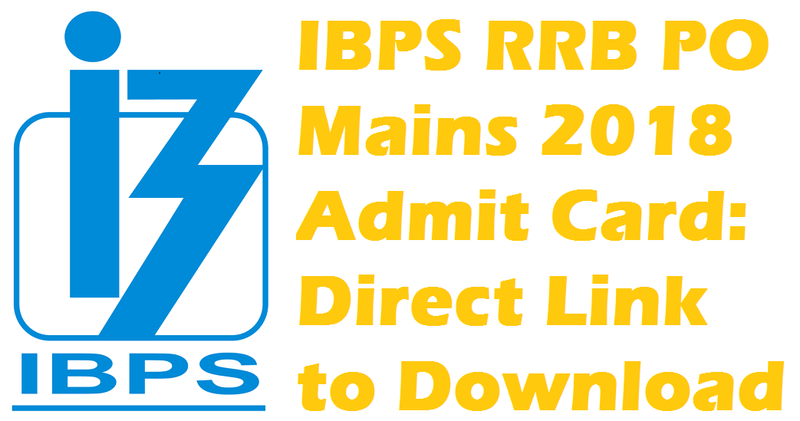 Online Main Examination Call letter of RP-RRB-VII-Recruitment of Office Assistants (Multipurpose) has been released by IBPS now. Registration No / Roll No & Password / DOB(DD-MM-YY) are required to download IBPS RRB Clerk Mains 2018 Admit Card. 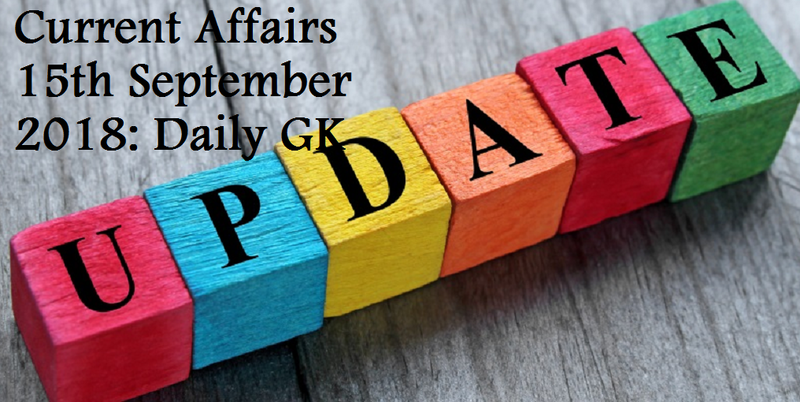 Dear Students, We are sharing Daily Current Affairs Update of 19th September 2018, Wednesday in English and Hindi Languages. Its very important for upcoming exams preparations. 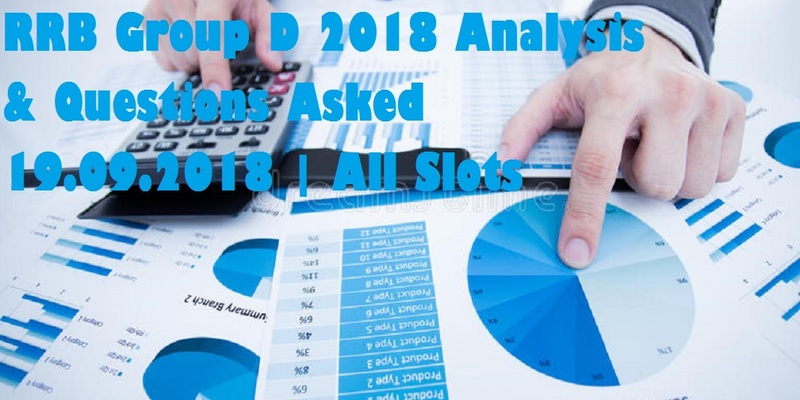 Dear Students, We are sharing RRB Group D 2018 Detailed Exam Analysis & Questions Asked in the today’s slots(19th September 2018, Wednesday). 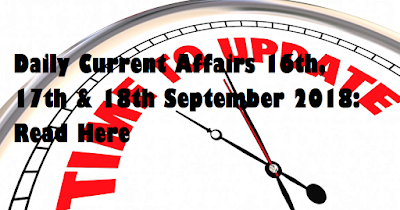 Dear Students, We are sharing Daily Current Affairs Updates of 16th September 2018, 17th September 2018 and 18th September 2018 in both Hindi and English Languages. Its important for upcoming exams. Dear Students, 1st slot of today's(18th September 2018) RRB Group D 2018 Online Examination is over now. It was scheduled from 7.30(Reporting Time) to 10.30(Exam Over Time).We are sharing RRB Group D 2018 Detailed Exam Analysis & Questions Asked. 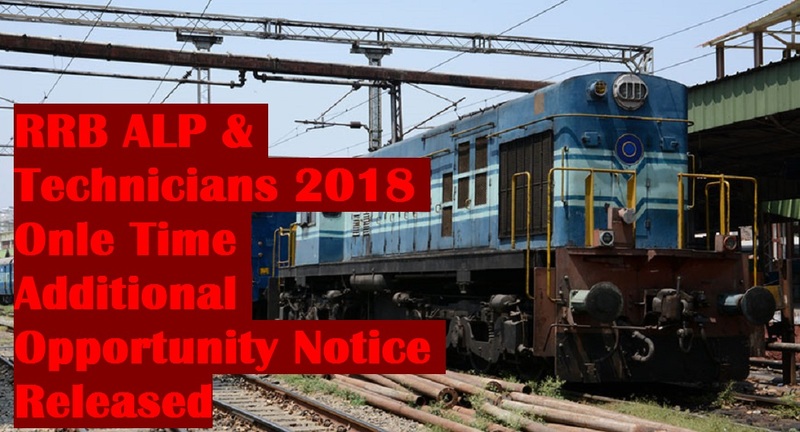 Government of India, Ministry of Railways,Railway Recruitment Boards has released Notice on e-call letter for CBT of CEN 02/2018 (Level 1 Posts as per 7th CPC). 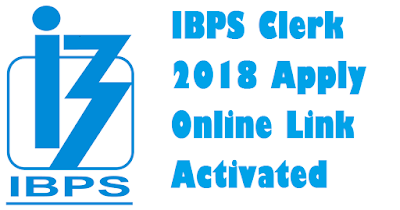 Dear Students, IBPS has activated IBPS Clerk 2018 Apply Online Link today on 18th September 2018, Tuesday. New Registration for Common Recruitment Process For Recruitment of Clerks in Participating Organisations(CRP Clerk-VIII) will be accepted from 18th September 2018, Tuesday to 10th October 2018, Wednesday. Dear Students, Result of SBI Clerk Main Examination 2018[Recruitment Of Junior Associates (Customer Support & Sales) In State Bank Of India] is expected to be declared by 22-09-2018. Further the joining of selected candidates will be by 1st week of December, 2018. Dear Students, RRB Group D 2018 Online Examination start from today on 17th september 2018. Papers scheduled in three slots in a day. First slot of today's exam was scheduled from 7.30(Reporting Time) to 10.30(Exam Over Time). 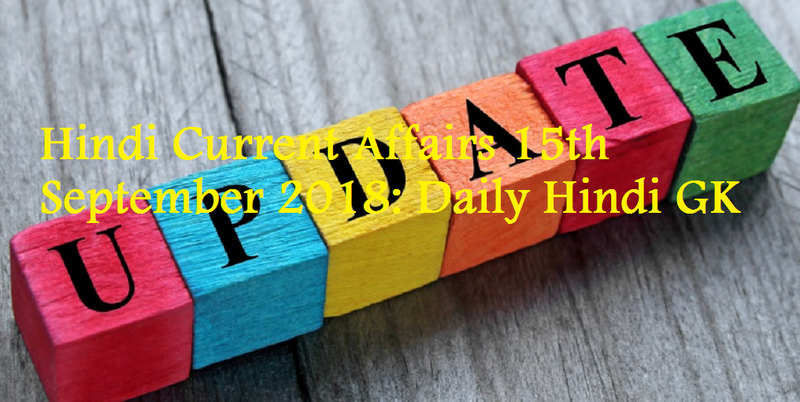 Dear Students, We are sharing important daily hindi current affairs updates of 15th September 2018, Saturday. 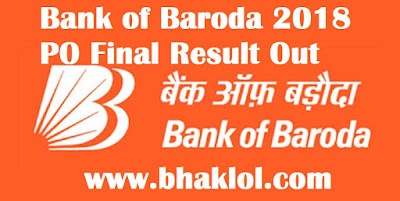 Its very useful for upcoming bank and ssc exams. 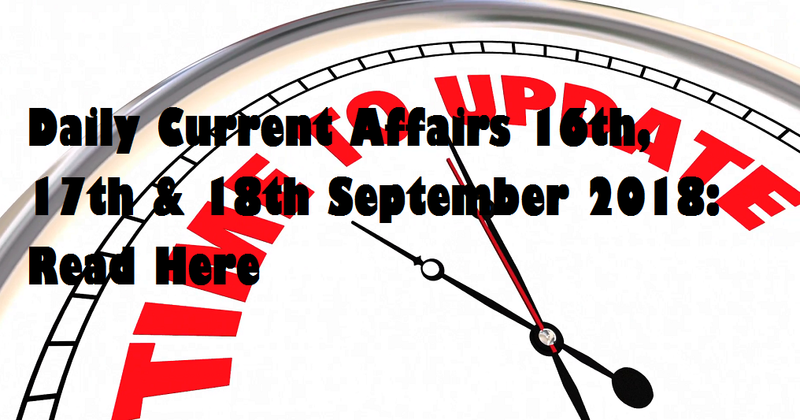 Dear Students, We are sharing important daily current affairs updates of 15th September 2018, Saturday. Its very useful for upcoming bank and ssc exams. SEBI invites applications from Indian citizens for the post of Officer Grade A (Assistant Manager) for the General Stream, Legal Stream, Information Technology Stream and Engineering Stream. Dear Students, Railway Recruitment Board has released E-Call Letter / Admit Card / Hall Ticket of RRB Group D 2018 Online Examination which is held from 17.09.18. Dear Students, We are sharing Hindi Current Affairs Quiz of 14th September 2018. These questions may ask in Railway exams which are scheduled to be conducted from 17th September 2018. Dear Students, We are sharing Current Affairs Quiz of 14th September 2018. These questions are very important for the exams which are to be conducted in next few months. Dear Students, Answer Key of RRB ALP & Technicians 2018 Online Exam has been released by the Railyway Recruitment Board. We are sharing RRB ALP & Technicians 2018 Question Paper PDF. Dear Students, We are sharing Hindi Current Affairs of 14th September 2018. It will be very useful for the aspirants of IBPS RRB PO & Clerk Mains 2018.